Grandma Louise had a passion for supporting moms who were struggling and needed help to bring new life into the world. After seeing the many ways Care Net acted as the hands and feet of Jesus, the next generation of our family gained our own passion for helping moms and babies. For the Uselman family, it started with Grandma Louise. 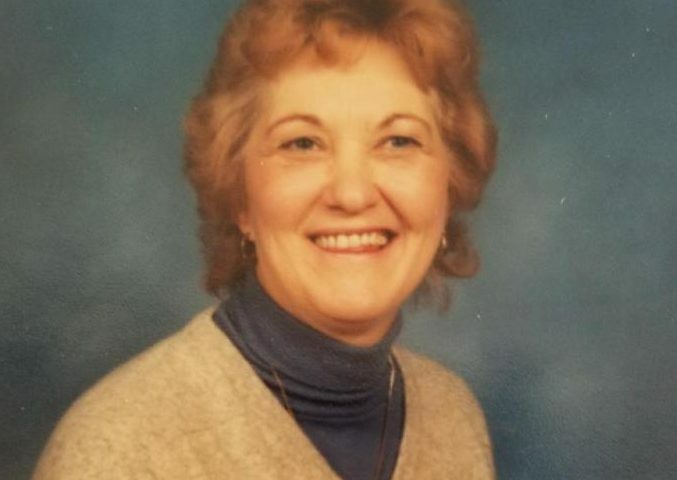 Grandma Louise, as she’s fondly remembered, was a woman of great virtue. She had a love and heart for God and her faith was evident to all who knew her. Grandma Louise and her husband Peter had five children. At the time of her death, 14 grandchildren had joined the family and now we’ve added three great-grandchildren with another one on the way. Although her great-grandchildren never had the joy of meeting Grandma Louise, they are certainly blessed by the faith and love she passed on to all of us. Our grandmother cherished love, laughter, and life, and had a deep desire to pass on her devotion to the sacredness of all life. She saw the miracle of life in everything, but especially in the sweetness of a newborn baby’s face. Grandma Louise had a passion for supporting moms who were struggling and needed help to bring new life into the world. 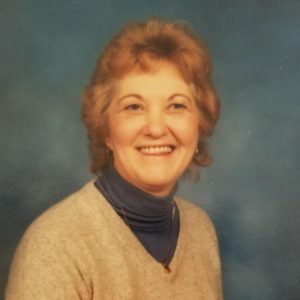 She continued to live out her passion to her last days, even when her health was failing, by knitting hats and sweaters and making blankets for Care Net babies. When Grandma Louise died, our family wanted to find a way to honor her life. We knew she loved the Care Net ministry and decided to learn more. After touring the facility and seeing the many ways Care Net acted as the hands and feet of Jesus, the next generation of our family gained our own passion for helping moms and babies. We’ve continued to support Care Net ever since. In our family, the seeds Grandma Louise planted are reaping a rich harvest of generosity and a respect for life. It’s one of our grandmother’s strongest legacies and one we hope to pass on to future generations.